Graphene, a honeycomb sheet of carbon atoms in benzene ring structure [1-3] is likely to be replace by silicon base devices, not only because silicon based technology approaches its performance limitation in atomic sizes  but also because of its interesting and remarkable electronic, optical and thermal properties . 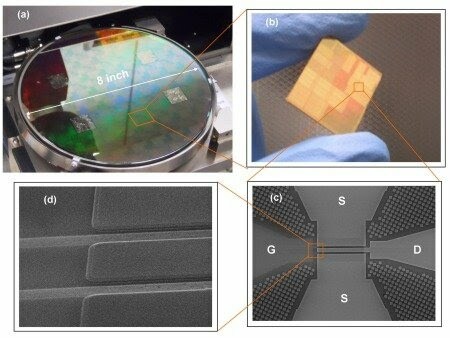 From the discovery of monolayer graphene (GNR) in 2004  different aspects of the electronics properties of mono- bi- and tri- layer graphene leads Scientists to future investigations to find out differences between them. Further investigation shows that single atomic layer of carbon (GNR), has linear dispersion as reported in [7, 8]. Conduction and valance band meet each other in k Brillion zone of E-k relation plot in GNRs . So GNRs with zigzag shaped edge are metallic and GNRs with armchair shaped edges depending on their widths can be either metallic or semiconducting . One of the remarkable properties of BGN is the tunable energy band gap along applied perpendicular electric fields . Past studies show that conduction and valance bands in BGNs can be tuned by external electric field. On the other hand, the BGNs could be employed in digital electronics because band can be varied by means of an external perpendicular field and induced significant band gap between the valence and conduction bands from a zero-gap semiconductor to an insulator [5, 11-13]. Different behavior may also be expected for BGNs due to the presence of a gap in the energy spectrum of the latter material . However, high speed moving of charge carriers and losing relatively little energy to scattering, or colliding in graphene should lead to build ultrahigh frequency devices so-called ballistic transistors. G. Fiori and G. Iannaccone, "Performance analysis of Graphene Bilayer Transistors through tight-binding simulations," Iwce-13: 2009 13th International Workshop on Computational Electronics, pp. 301-304, 2009. 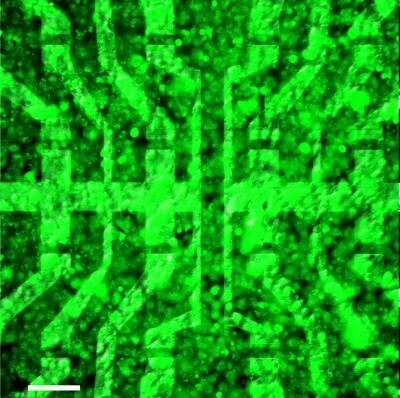 M. Zarenia, et al., "Electrostatically Confined Quantum Rings in Bilayer Graphene," Nano Letters, vol. 9, pp. 4088-4092, 2009. Y. L. Mao, et al., "First-principles study of the doping effects in bilayer graphene," New Journal of Physics, vol. 12, p. 033046, 2010. K. S. Novoselov, et al., "Electric Field Effect in Atomically Thin Carbon Films," Science, vol. 306, p. 666, 2004. V. P. Wenjuan Zhu, Marcus Freitag and Phaedon Avouris, "Carrier scattering, mobilities, and electrostatic potential in monolayer, bilayer, and trilayer graphene," Physical Review B, vol. 80, p. 235402, 2009. A. K. Geim and K. S. Novoselov, "The rise of graphene," Nature Materials, vol. 6, pp. 183-191, 2007. 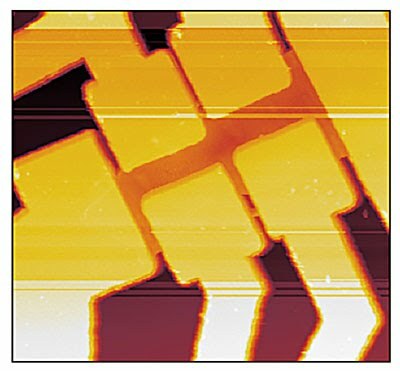 C. Berger, et al., "Electronic confinement and coherence in patterned epitaxial graphene," Science, vol. 312, pp. 1191-1196, 2006. T. Seyller, et al., "Epitaxial graphene: a new material," Physica Status Solidi B-Basic Solid State Physics, vol. 245, pp. 1436-1446, 2008. J. B. Oostinga, et al., "Gate-induced insulating state in bilayer graphene devices," Nature Materials, vol. 7, pp. 151-157, 2008. N. Xu and J. W. Ding, "Conductance growth in metallic bilayer graphene nanoribbons with disorder and contact scattering," Journal of Physics-Condensed Matter, vol. 20, p. 485213, 2008. H. Y. Xu, et al., "Edge disorder and localization regimes in bilayer graphene nanoribbons," Physical Review B, vol. 80, p. 045308, 2009. G. M. Rutter, et al., "Structural and electronic properties of bilayer epitaxial graphene," Journal of Vacuum Science & Technology A, vol. 26, pp. 938-943, 2008. S. Russo, et al., "Double-gated graphene-based devices," New Journal of Physics, vol. 11, p. 095018, 2009. Y. Ujiie, et al., "Regular conductance fluctuations indicative of quasi-ballistic transport in bilayer graphene," Journal of Physics-Condensed Matter, vol. 21, p. 382202, 2009. Graphene is an allotrope of carbon, whose structure is one-atom-thick planar sheets of sp2-bonded carbon atoms that are densely packed in a honeycomb crystal lattice. The term graphene was coined as a combination of graphite and the suffix -ene by Hanns-Peter Boehm, who described single-layer carbon foils in 1962. 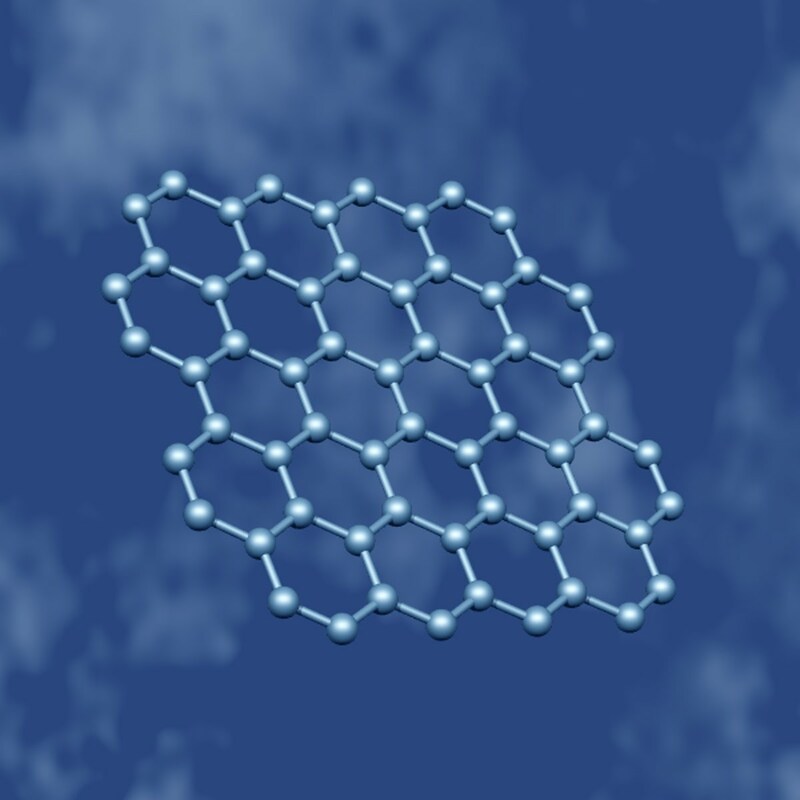 Graphene is most easily visualized as an atomic-scale chicken wire made of carbon atoms and their bonds. The crystalline or "flake" form of graphite consists of many graphene sheets stacked together. 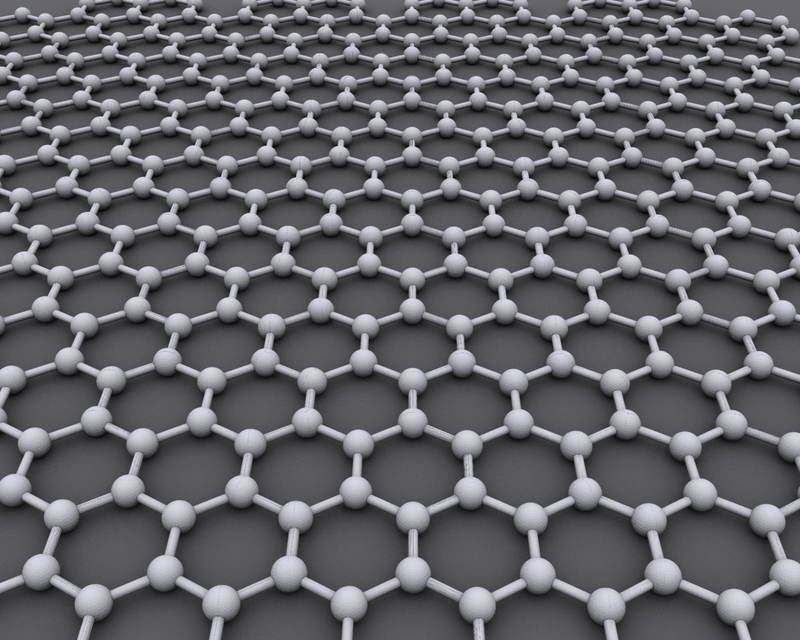 The carbon-carbon bond length in graphene is about 0.142 nanometers. 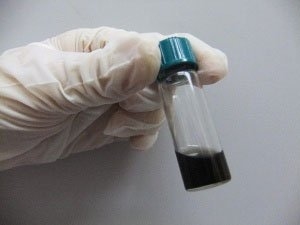 Graphene sheets stack to form graphite with an interplanar spacing of 0.335 nm, which means that a stack of 3 million sheets would be only one millimeter thick. Graphene is the basic structural element of some carbon allotropes including graphite, charcoal, carbon nanotubes and fullerenes. It can also be considered as an indefinitely large aromatic molecule, the limiting case of the family of flat polycyclic aromatic hydrocarbons. The Nobel Prize in Physics for 2010 was awarded to Andre Geim and Konstantin Novoselov "for groundbreaking experiments regarding the two-dimensional material graphene".